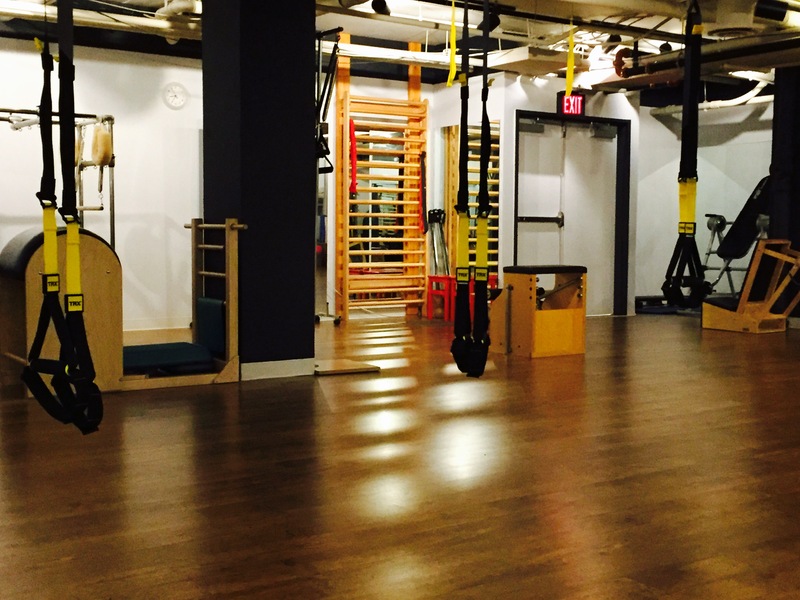 WASHINGTON, D.C. – 23 Jan, 2017 – This year, Quantum Pilates, a staple in Washington D.C., had a decision to make. 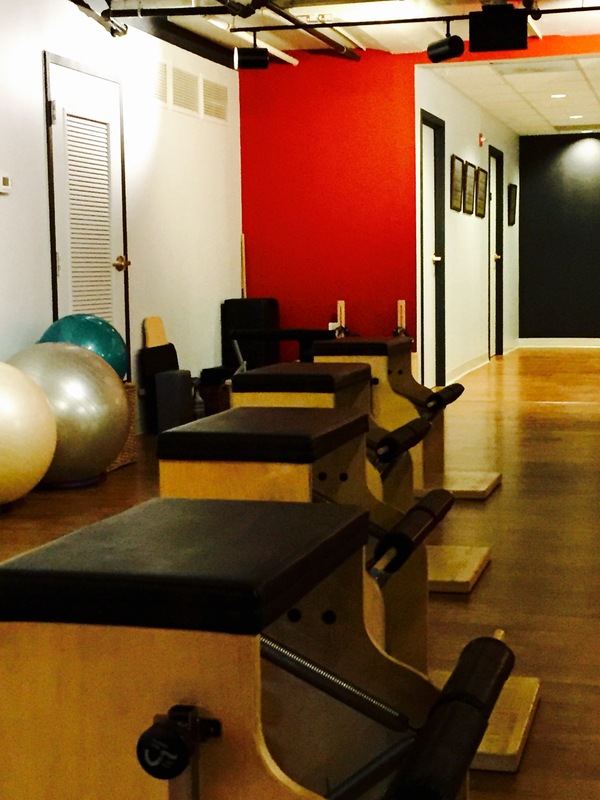 They could move their beloved Pilates studio to another location or renew their lease. With a lot to consider, Quantum Pilates had to think back on the time they have spent at their 21st and P. Street location. One of the key considerations for the studio has been Mark Trudeau’s impact on the local community. Trudeau’s journey to Quantum Pilates began back in the 1970s. He had been a ballet dancer, performing in such productions as the Chicago Ballet’s Nutcracker at the young age of 12. You could see Mark on the stage from 1973 to 1982 with the Corps de Ballet and through several esteemed Soloist companies from all over the world. Shortly afterward, he made the transition to aerobics in 1982 where he began teaching in studios in the Washington D.C area. He then received his IDEA/ACE certification during the first year that it was offered as well as the AFFA certifications as an aerobics instructor, personal trainer, and step instructor. Altogether, Trudeau made his journey to Quantum Pilates after a total of 10 years as professional dancer and 25 years in exercise, fitness, and wellness. It was just something about Pilates that clicked for him. “Throughout my career,” said Trudeau, “I was always interested in the underlying structure of dance, both in choreography and how a body interacts with its environment, but also in the underlying system of the human body itself. Dancers are always fighting injury and, to me, how movement connects to the free flow of energy throughout a body was always the answer to being the best dancer I could be. Trudeau took all his experience in dance and aerobics to open the Trudeau Group in 1992, a fitness consulting and training company that would go on to incorporate into Quantum Fitness Inc., in 1997 and then later, lead him to open Quantum Pilates in 2001 where he is now the CEO and master instructor. Since then, Trudeau has been using his experience to provide his students, and other Pilates instructors, with expert instruction that will help them get a workout that works for their individual needs and lifestyles. Since, opening Quantum Pilates he has become the go-to Pilates instructor in the Washington D.C. area. His rich background has allowed him to approach Pilates from a unique perspective and to develop and teach a training regime that reflects his own masterful expertise, thoughtfulness and experience. His expertise and deep connection to the Washington DC wellness and fitness community is reflected in his incredible teaching and training skills. In the end, Trudeau believes that Pilates is not just a series of rote exercises but rather a living, breathing system and that conviction is deeply reflected in the work of his practice. His philosophy has helped him to introduce a safe and personalized form of exercise to those in the D.C. area. So, when it came to deciding whether or not to uproot his studio and move on to a new location, Trudeau and his team decided to stay. The decision means that Quantum Pilates will be at the same location for another ten years. Meaning that those who regularly take classes at the studio can continue do so without any inconvenience. Plus, Trudeau and his team can continue to make an impact on the community that they love. To celebrate the decision, Quantum Pilates will be hosting an event in honor of their 18th year with the community. More info about our celebration event to come! Check our Facebook page for updates.